Energizer’s New 2nd Quarter Consumer Promotion! 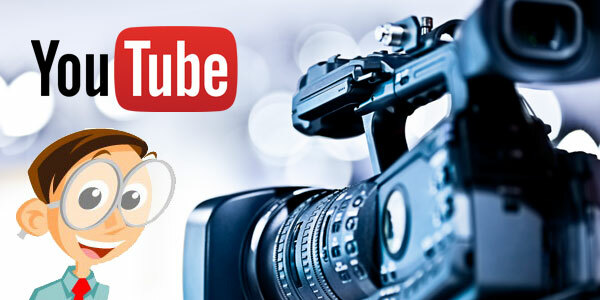 Energizer has just announced their 2nd Quarter Consumer Promotion! 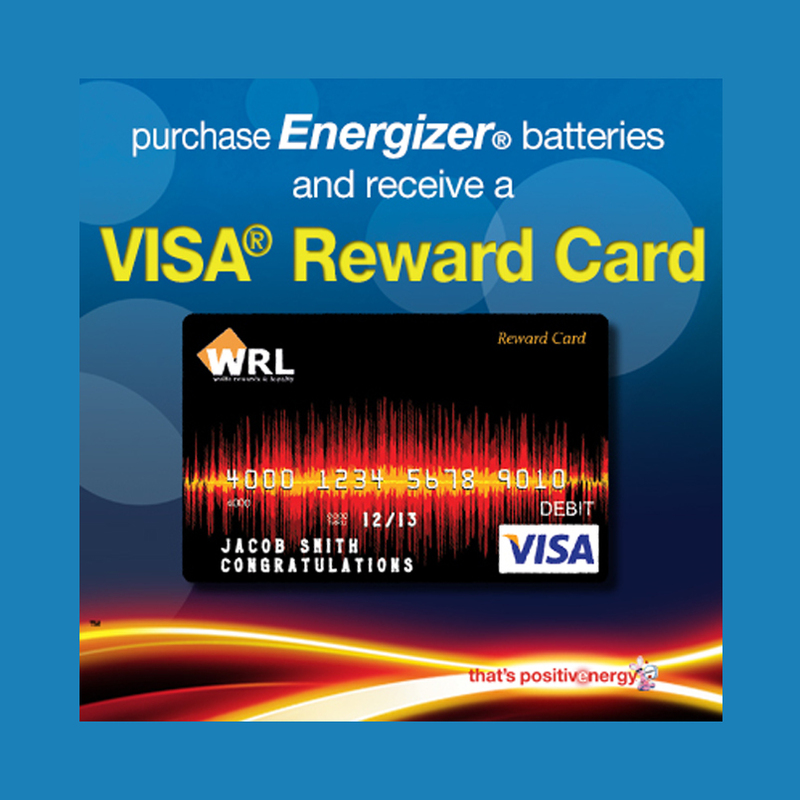 Buy $50 of Energizer batteries and get a $10.00 Visa Card Free, OR buy $100 of purchase qualifiers and get a $20.00 Visa Card Free!